The Real Estate Appraiser’s Cancer Support Fund!!! 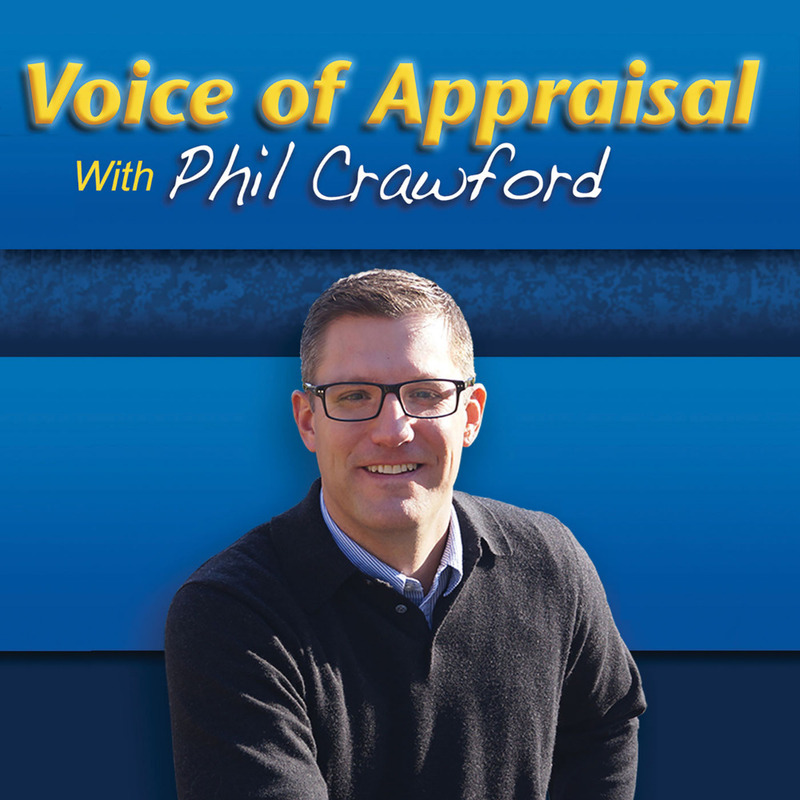 Helping Appraisers in the Fight against Cancer! The R.E.A.C.S.F. is dedicated to support, self-employed independent fee appraisers in the fight against cancer. We provide short term financial assistance to help appraisers and their families get through the challenges of treatment. A cancer diagnosis is difficult and presents challenges beyond treatment. These challenges include job difficulties, inability to work and emotional stress. It is our commitment to help self-employed fee appraisers fill the gap between diagnosis and survival, and move on with a productive and fulfilling life!! Thank you to everyone who has donated! I will raise the goal again so we can raise more for additional people in the future. I will be able to send support checks ASAP when the money transfers. God Bless you all! I am truly humbled! Thanks for all the support. We have someone else that needs some assistance. Any donation would be awesome!!! God Bless! 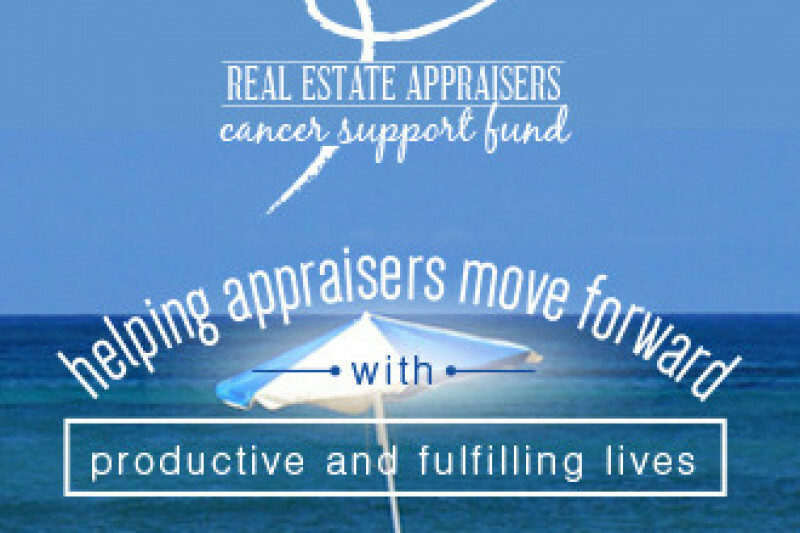 Thanks for supporting the Real Estate Appraiser's Cancer Support Fund!!! At Sheron McNeme Taylor's request. Thanks for giving us a chance to help out fellow appraisers who are in need.